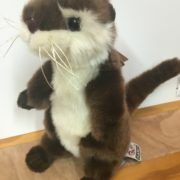 Why not choose a playful otter to cuddle? With their soft fur, they're perfect for all ages! 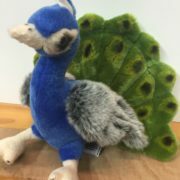 This peacock is soft and cuddly, the perfect souvenir to remind you of Beale Park! 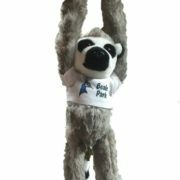 Our hanging lemur, complete with a Beale Park top, makes for the perfect souvenir or gift. 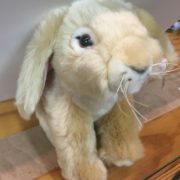 This bouncing bunny gives endless hugs and is a great soft toy for all ages! 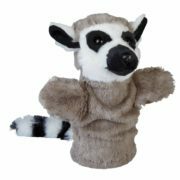 This lemur hand puppet can provide hours of fun for every age. 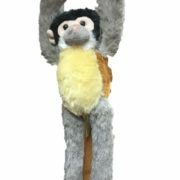 Our hanging squirrel monkey acts as the perfect companion with his sticky feet and fluffy fur.